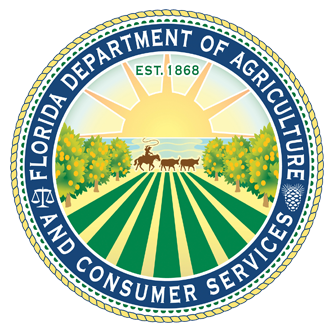 Welcome to the Florida Department of Agriculture and Consumer Services electronic payment center. In order to pay for your respective license, registration, permit, or fine, you must first create an account. If you already have an account, please enter your User Name and Password below.